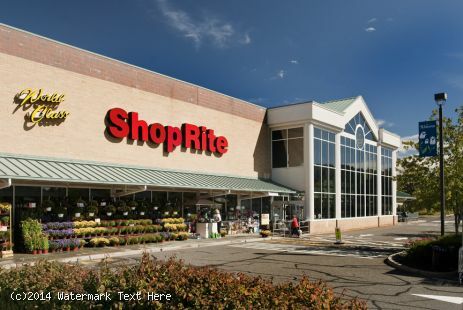 - ShopRite’s expansion is now completed. 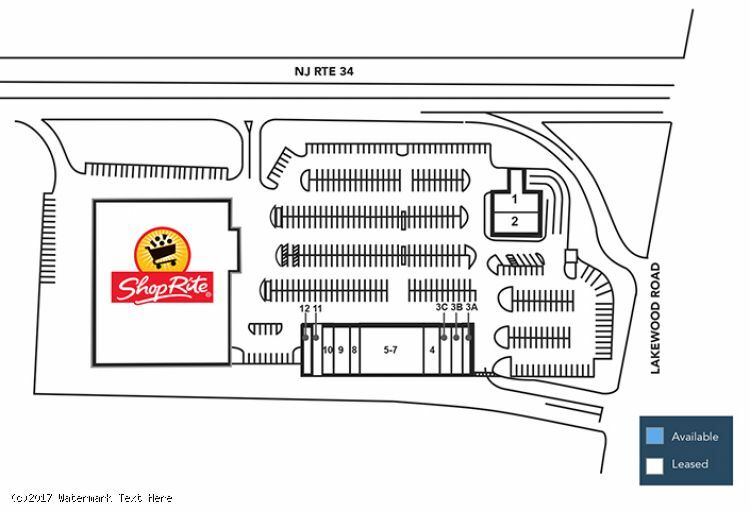 The expansion increased ShopRite’s square footage to 71,070-square-feet. Additional planned parking was added to the center. 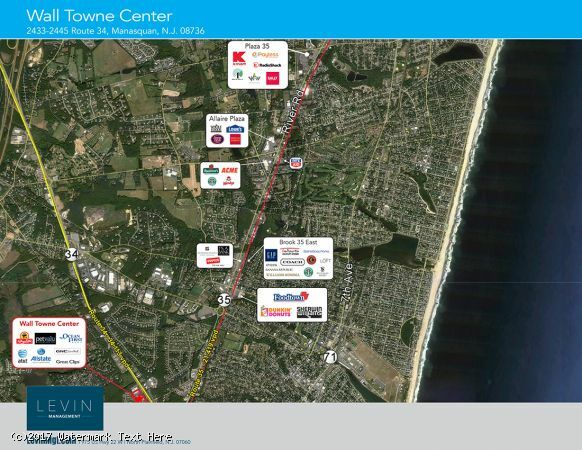 -This 99,070-square-foot center is conveniently situated on State Route 34, where more than 34,000 vehicles pass the property each day. 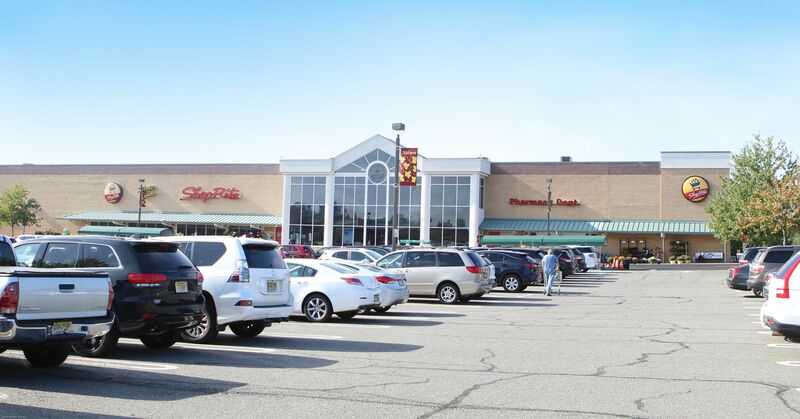 It is less than a quarter mile from the intersection of Route 35. 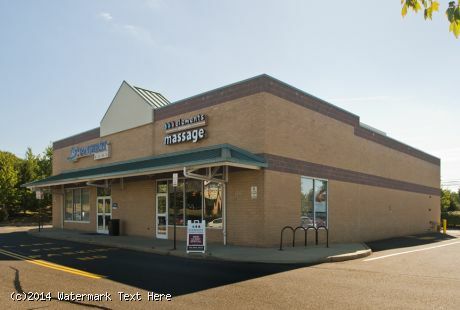 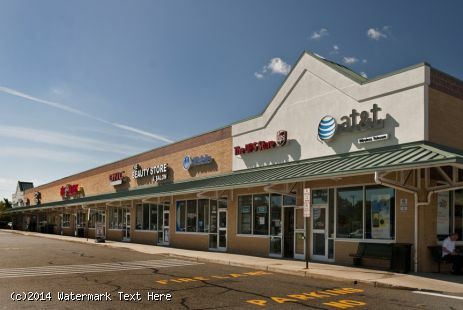 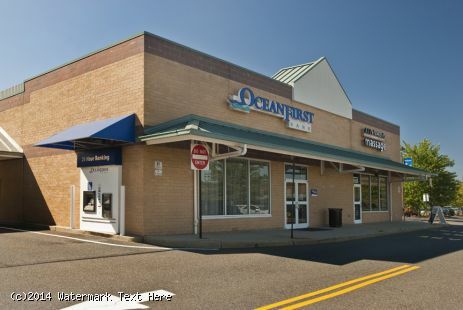 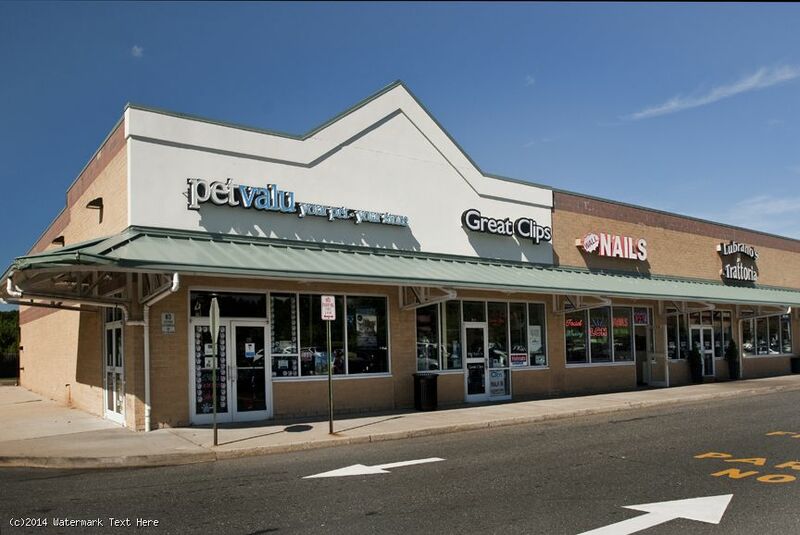 - Other retailers at the property include GNC, AT&T Wireless, Pet Valu, Allstate Insurance, Ocean State Bank and a strong roster of a local restaurant and service providers. - A weathly community with household incomes at $135,392 one mile from the center.